Bird watching and photography is a good hobby to educate wildlife reserve attitude. Colorful bird,sunbird male perching and calling female in breeding period. 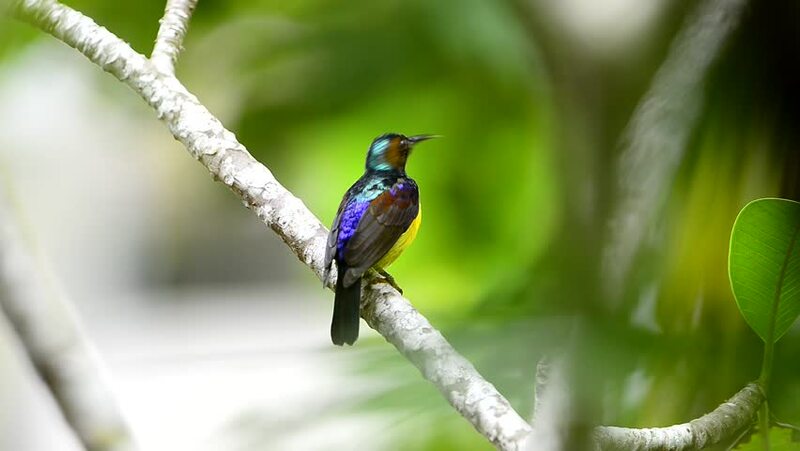 hd00:10Colorful bird,sunbird male perching and calling female in breeding period. Bird watching and photography is a good hobby to educate wildlife reserve attitude. hd00:10 Bird watching and photography is a good hobby to educate wildlife reserve attitude. Colorful bird,sunbird male perching and calling female in breeding period. hd00:10 Bird watching and photography is a good hobby to educate wildlife reserve attitude. Colorful bird, sunbird male perching and calling female in breeding period. hd00:07Colorful bird,sunbird male perching and calling female in breeding period. Bird watching and photography is a good hobby to educate wildlife reserve attitude.